Manutech Mfg & Dist | The “Made in America”, powerful, lightweight, backpack vacuum you’ve been looking for. 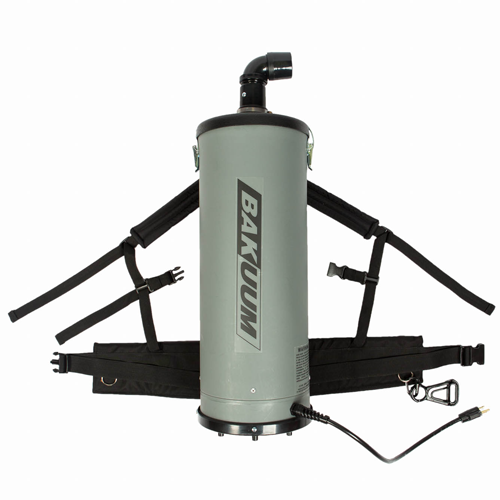 The Bakuum – The “Made in America” powerful, lightweight, backpack vacuum you’ve been looking for. 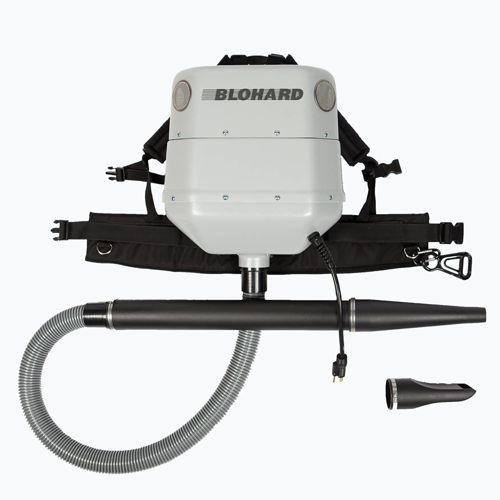 The Blohard – The “Made in America” powerful, backpack blower. We don’t call it blowhard for nothing! Manutech offers a wide variety of accessories for your Bakuum® and Blohard® products. The BAKUUM® and BLOHARD® products are made in the USA with precision and pride, and come with a 5-year warranty. 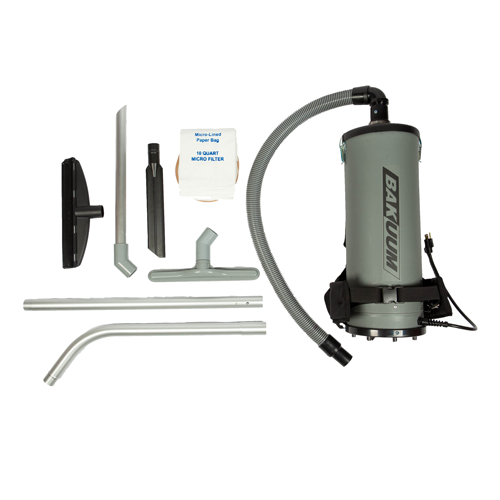 Both the BAKUUM® and BLOHARD® uniquely combine the power you need in a premium vacuum and blower, in a lightweight backpack product, making them a premier product for everyday use. At Manutech, we are so confident you will love your BAKUUM® and BLOHARD® product, we gladly offer our satisfaction guarantee. If for any reason you are not satisfied, return the product within 30 days and receive a full refund. Whether you need 1 or 100 BAKUUMs®, give us a call or order online. Every customer is a VIP with us. The “Made in America”, powerful, lightweight, electric backpack vacuum you’ve been looking for.